We specialize in honoring the memory of a loved one in the most personal way. We help family and friends remember the magic of life with a personalized funeral service. Maybe she was a singer or enjoyed dancing. Maybe he was a little league coach or simply a wonderful husband and father. We can play a favorite song, display memory items. Every life has a story and we can arrange a unique service that tells that story in a dignified and comforting way. It means a lot to family and friends at a difficult time. 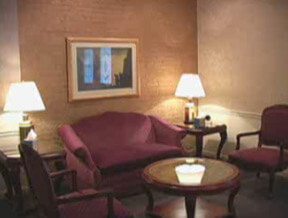 Ask us about the many personalization options available through Hahn Funeral Home. The best way to celebrate the life of a special person is with a funeral service that is just as special. 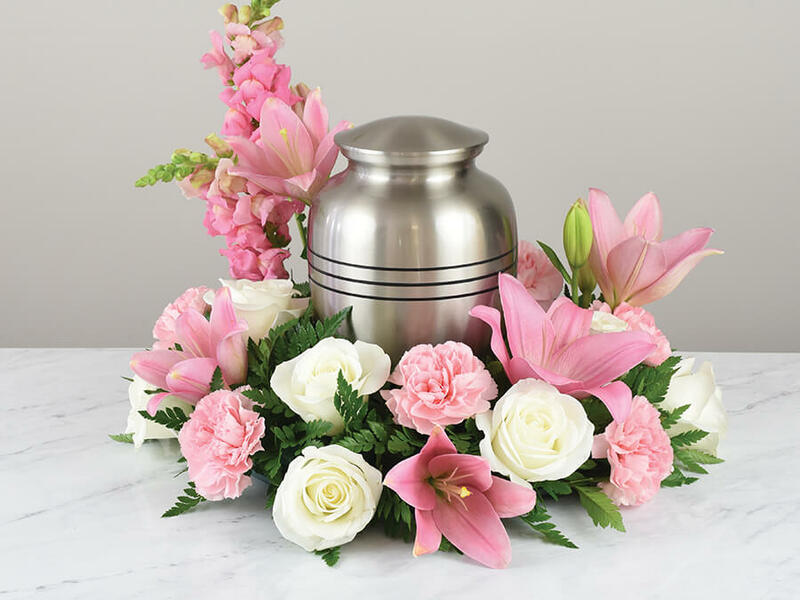 A traditional funeral service includes a viewing or visitation, a formal funeral service (at the funeral home, local church or location of your choice) and the necessary automotive equipment, such as a hearse to transport the deceased to the funeral site and cemetery. A traditional service often consists of a full day viewing with a funeral service on the following day. Another choice would allow for a two hour visitation prior to the funeral service. Many families also purchase items such as a memorial register book, memorial folders and acknowledgement cards for the service. Floral tributes are often displayed and you are encouraged to bring in photographs and other memorabilia to personalize the service. A graveside service is held at the burial site. This service may be limited to the immediate family or open to the public. After the service, there are many options for a memorial service. Many families use a church, the home of a close friend or family member or location of your choice. We provide a wide variety of choices that will help fulfill a family's wishes, from a traditional funeral to a personalized service that celebrates a loved one’s hobbies and interests. In keeping with Indiana Law, the deceased cannot be cremated until a physician or a medical examiner has signed a death certificate stating cause of death. a 48-hour waiting period after death must be met, before the cremation process can take place. A traditional cremation service may include a viewing or visitation, a formal service (at the funeral home, local church or other venue) and any necessary automotive equipment. A traditional service often consists of a full day viewing with a funeral service on the following day. Another choice would allow for a two hour visitation prior to the funeral service. Memorial register books, memorial folders and acknowledgement cards may be purchased, and floral tributes are often displayed. We encourage our families to bring photographs and other memorabilia to further personalize the service. A graveside service or gathering is held at the burial site where the cremated remains are interred. This can be arranged separately or in conjunction with a memorial service. 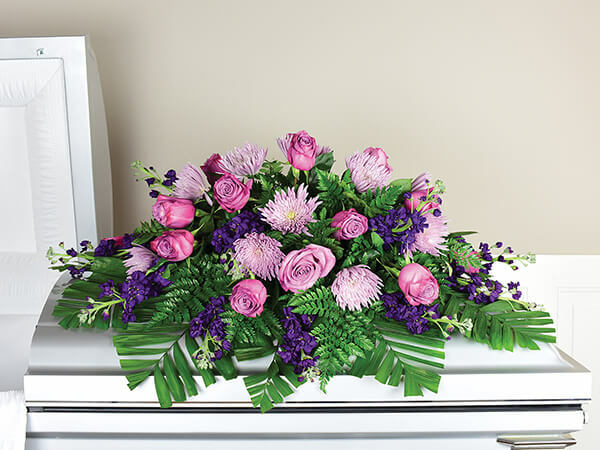 A Memorial Service may be planned at the funeral home or at a location of your choice. Memorial register book, memorial folders and acknowledgement cards may be purchased, and floral tributes are often displayed. Personal memorabilia can be used to further personalize the memorial service.